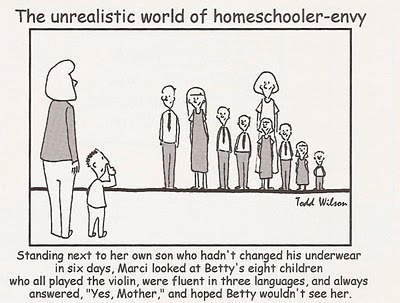 When I first committed to homeschooling over 10 years ago, I had visions of homeschooling bliss. The house was spotless, laundry done, dinner in the oven, a crackling warm fire in the fireplace (I started at Christmas time), and my children sitting around the table hanging on my every word. We would get up early. We would eat a healthy breakfast (probably the homemade granola I made the night before). My children would be at the table by 8:00 am. They would be eager for adventures in Algebra, History, English, Science, Geography, Spelling, Handwriting, and Bible. They would have many questions about the 25 books they read the evening before, while setting at the feet of their proud, smiling parents. We would discuss George Washington and the other Founding Fathers because they simply couldn’t get enough of the stories of the birth of our Great Nation. They would sit peacefully around the table until lunch time enthralled by the geography of Turkistan. We would then have an organic vegetable soup, made from veggies grown in my garden with a side of bread that I baked while they quietly absorbed their history lesson. My family would always be dressed neatly. We would learn to be self-sufficient and make everything we need (like our own herbal toothpaste). I planned for my children to excel above all others. Be masters of everything they touched. Admired by all who knew them. I would be the Superior of Homeschool moms everywhere. Look at that little girl, she’s so happy. After a few short weeks I was choked from my blissful stupor . I realized that sitting quietly was difficult for my children. I also learned they could care less about Turkistan and Algebra. The children are ages 10 and under, you know those younger boys were under the table 15 minutes before this picture was taken with a mass movement of military vehicles and little green military men. Look at the youngest daughter, she’s the baby of the family. Don’t be fooled by those angelic, blond curls. The older daughter is irritating everyone at the table by humming a Justin Bieber song. It looks like the older boy is studying a massive book on something like ancient civilizations. Not so, that is a big book called the Hunter’s Bible. The older brother in orange is kicking the younger brother under the table. Look at the dad. He is whispering to the younger son saying, “since I’m on vacation, ask Mom if we can go fishing”. Mom is whispering out of the corner of her mouth “Ok, perfect, nobody move”. The younger brother attacked the older brother for kicking him. The oldest daughter ran to her room crying because of math and long division problems. The youngest daughter spilled that box of crayons all over the floor and then told her mom it was her brothers fault. And Dad shouted, “Finally!!! Load up your fishing stuff boys, we are outta here”. So, let me tell you about the “Good, Bad, and Ugly” of my homeschooling adventure. I’m going to rearrange the order a little so I can end on a happy note. This is so accurate, it’s crazy. I’ve actually had similar conversations with trusted friends. If any of you know my second child, you know he is definitely like Marci’s son and that we will never be like the family on the right. And I’ve had a few of these mornings. Definitely. On most days I see glimpses of my original plan. We still do Algebra. We talk about our the Founding Fathers and current events. We make breakfast together (not granola). Keeping the house clean is a group effort. We spend lots of time together and I wouldn’t trade my life with anyone. 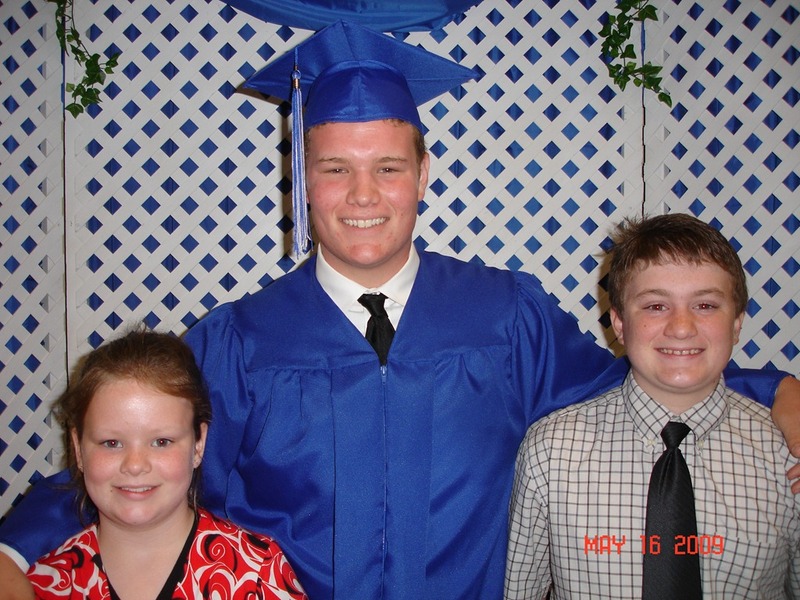 My oldest son graduated from our homeschool and is now a college student. In my opinion, he is the poster child of homeschooling success. My middle son masters most of what he touches. 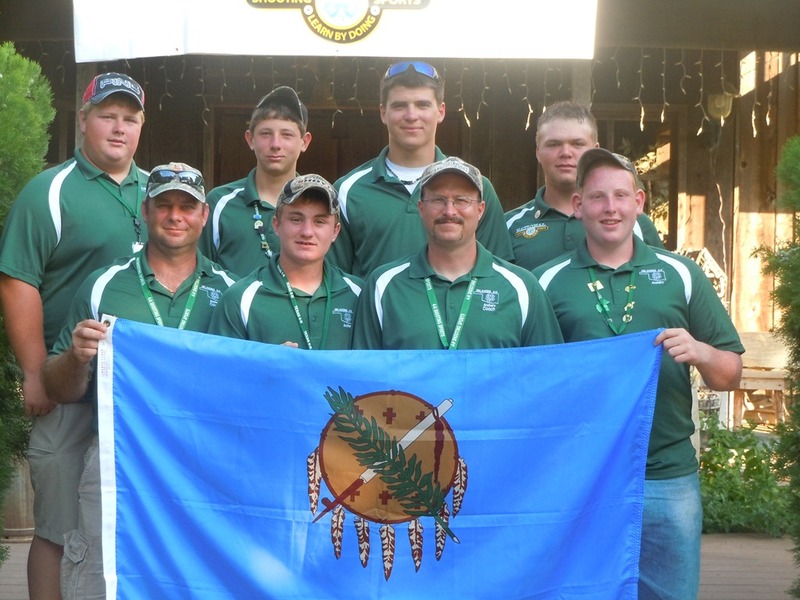 He competed nationally in archery and his team placed 4th in the nation. 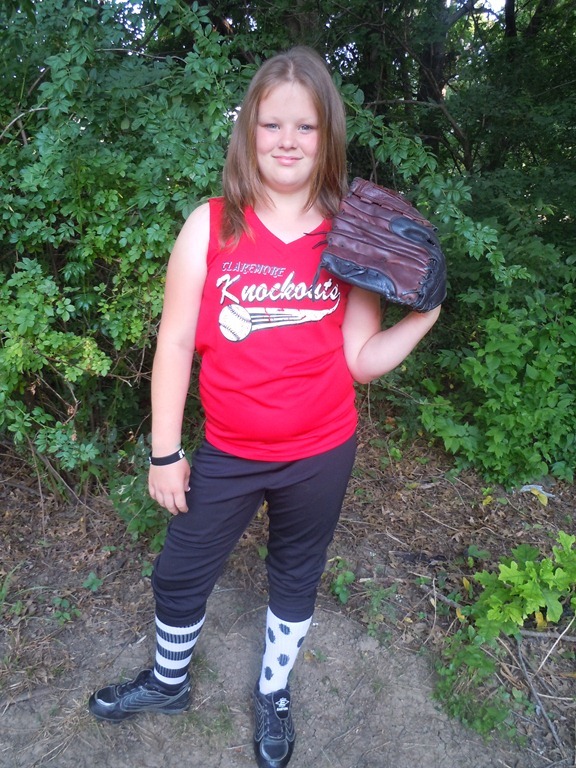 My daughter can knock a softball out of the park. My kids are happy, outgoing, and not stressed. They don’t have to deal with peer pressure, bullies, and metal-detectors. They have many friends and they are friends with each other (mostly). I will have many other post about homeschooling, so please check back later. I know without a doubt that God has called me to homeschool my kids. Without a doubt. Sometimes, my head tells me I’m messing up my kids, but my heart says to trust God who’s standing beside me helping me along. Psalm 121 : 1-2. I will lift up mine eyes unto the hills, from whence cometh my help. My help cometh from the Lord which made heaven and earth. 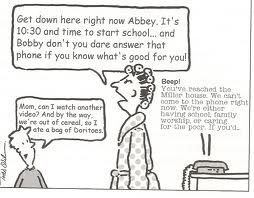 This entry was posted in Homeschooling and tagged homeschooling. Bookmark the permalink. Whenever you told me what this post was going to be about, I thought it would be amusing in a “I will read that and never ever consider homeschooling my kids ever again” kind of way. But instead, I now what to homeschool them even more.